The Silent Generation are people born before 1946. Generation X are people born between 1960 and 1979. 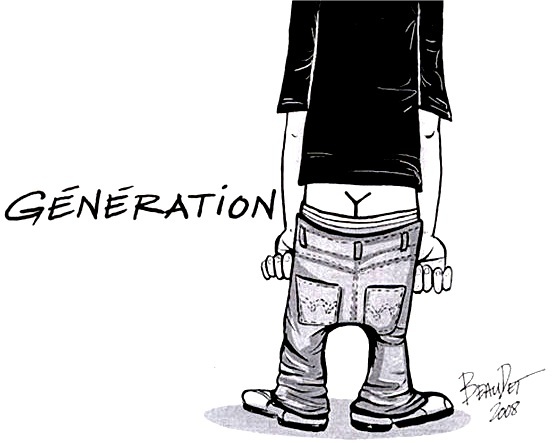 Generation Y are people born between 1980 and now. Now, make someone else laugh. Have a great day! The secret to happiness is a good sense of humor and a bad memory.